This is a new printing of the original on sturdy paper. 8 pages. Hammond registrations by the composer are given for a two manual organ. Highest quality guaranteed. Size of music is 9.5" x 12.5". $8.00. 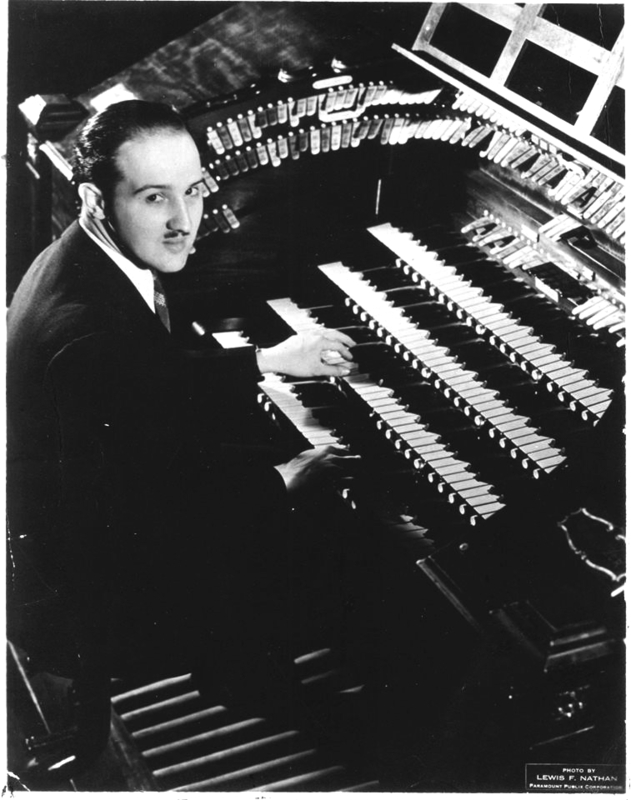 Fred Feibel (1906-1978) played on Jesse Crawford’s Wurlitzer organ at the Paramount Theatre, Times Square, broadcast organ music over the radio, and wrote a technique book for the Hammond organ. This quirky arrangement of the famous folk tune sounds good on the Hammond but with clever registration would be a very effective novelty number on the pipe organ. The tune of Yankee Doodle was familiar to Europeans, dating back to the 15th century. Lyrics sung to this tune were used by British soldiers to ridicule the American colonists whom they served with during the French and Indian War. New verses were created by the Americans during the American Revolution to ridicule the British and to praise the Continental Army and General George Washington. It became one of our earliest patriotic songs that is still learned by children today. Moderate.